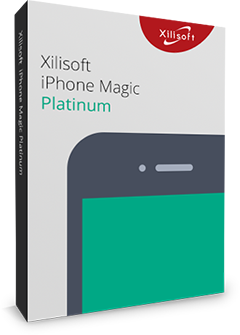 Convert in unmatchable speed and in high quality with Xilisoft MOV Converter. Convert MOV to AVI, MPEG or WMV formats. Besides MOV conversion, you can also extract audio from video files and convert to MP3, AAC, WMA and WAV. Xilisoft MOV Converter converts your MOV files in high speed while maintaining the high audio and video quality. Supports dual-core or multi-core CPU; more cores mean faster conversion speed. Xilisoft auto-detects CPU processor. Load a file and convert to several different files, set different output formats and settings for each file is possible. The built-in bit rate calculator converts in the file size you specify and it will automatically calculate for you. When one file is too large a size, you can split it into several parts by specifying a set split time or split size. 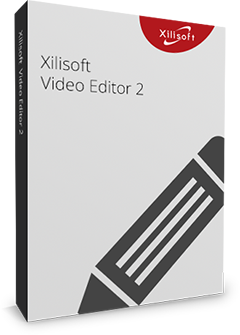 With Xilisoft MOV converter, the MOV to WMV/AVI/MPEG conversion can be run in background with less CPU occupation and automatically shut down your computer after conversion finished if you wish. Because Xilisoft MOV converter supports dual-core or multi-core CPU, it converts in the fastest speed possible. Allows you to manage your system power in this FLV to 3GP converter. Several language interfaces: English, Japanese, German, Spanish, French and Chinese in Xilisoft MOV converter.